We are all very excited and maybe a little bit confused still of what to expect with the new "Ministering" program announced at General Conference! 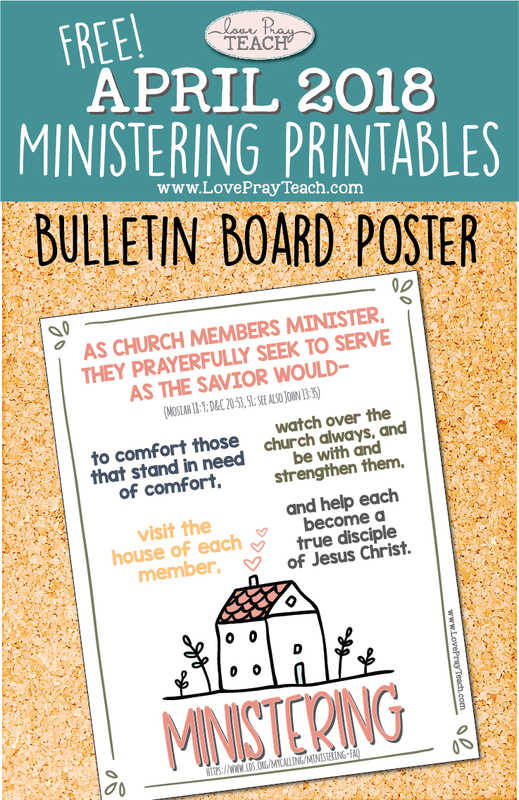 I know that all of our Relief Society Presidents are working with their Bishops and Stake leaders to learn more. 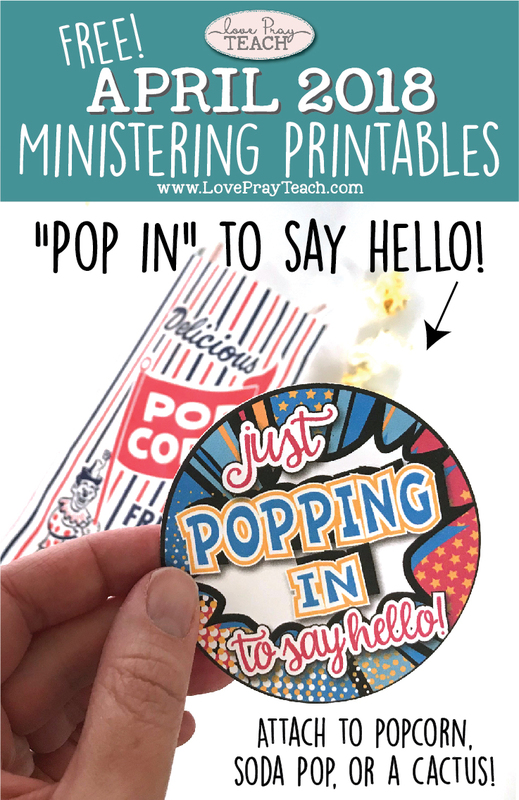 In the meantime, I've created a couple of free printables you can use for this month!